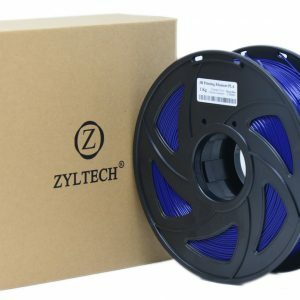 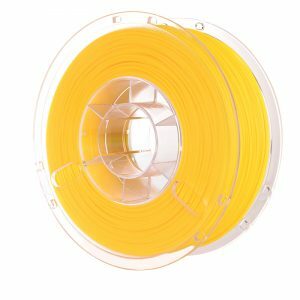 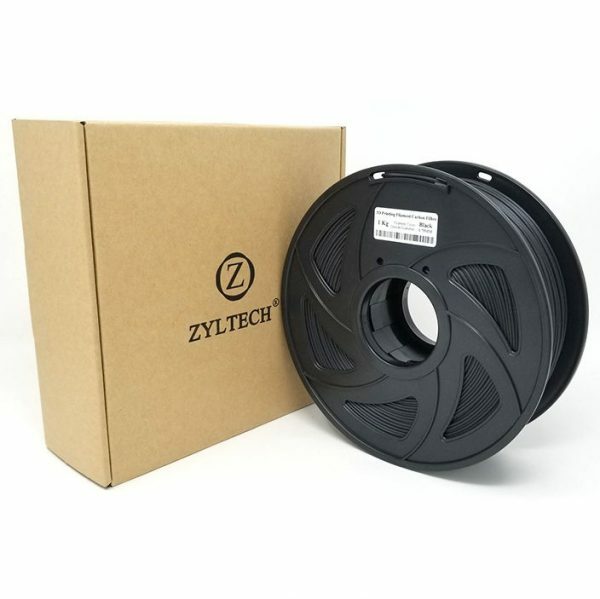 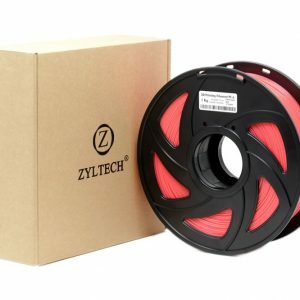 Carbon Fiber PLA filament – includes 14% fine grain carbon fibers for very strong, attractive prints. 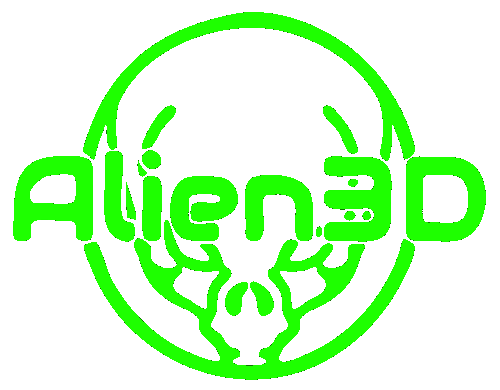 We recommend using a hardened nozzle (stainless steel, hardened steel, etc). 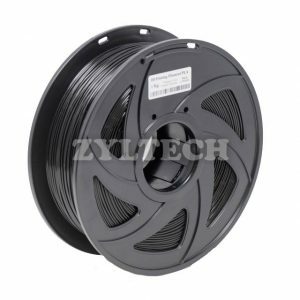 The carbon fibers in this filament will quickly wear out standard brass nozzles, resulting in uneven, over-extruded prints.